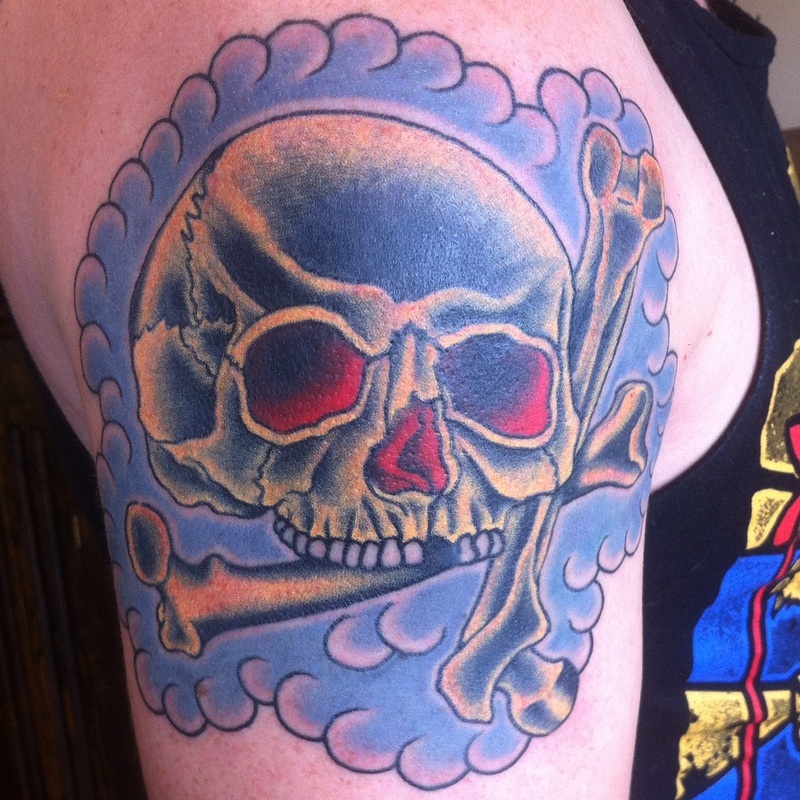 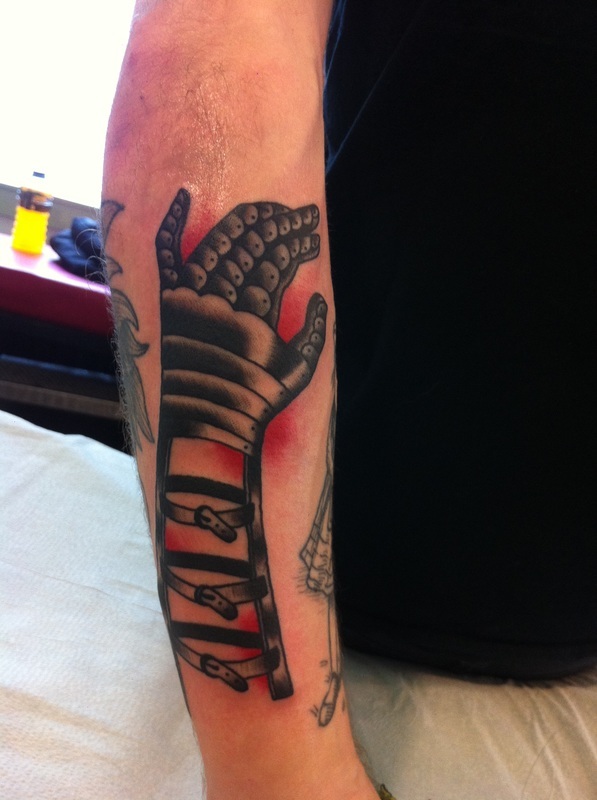 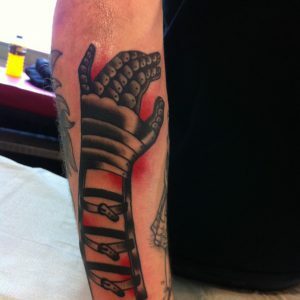 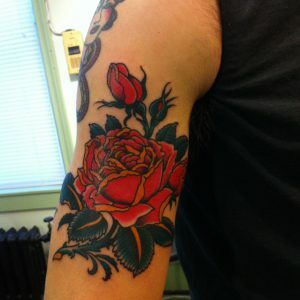 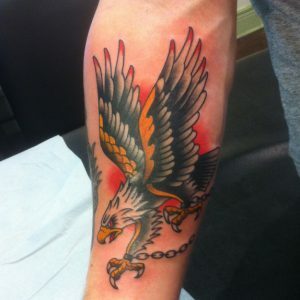 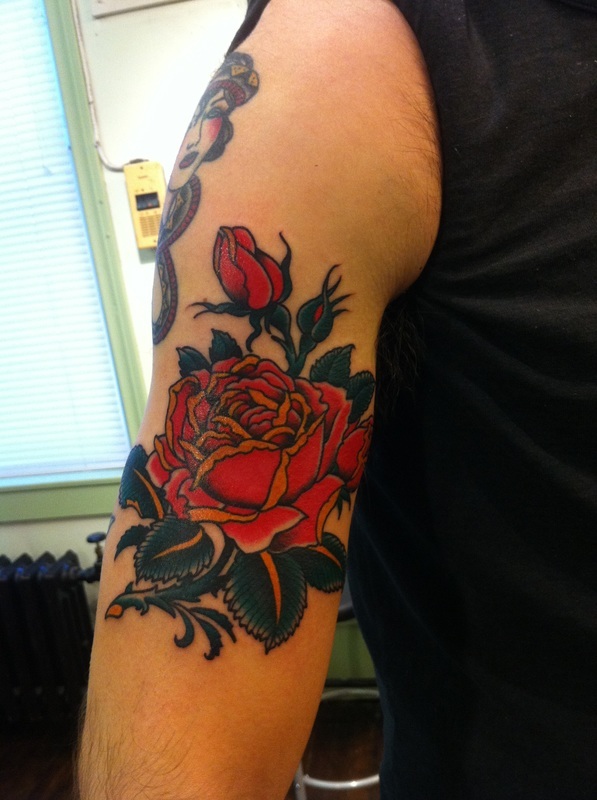 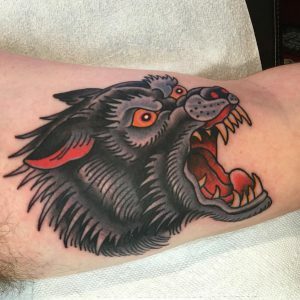 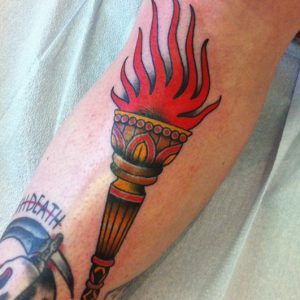 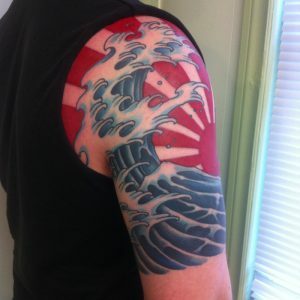 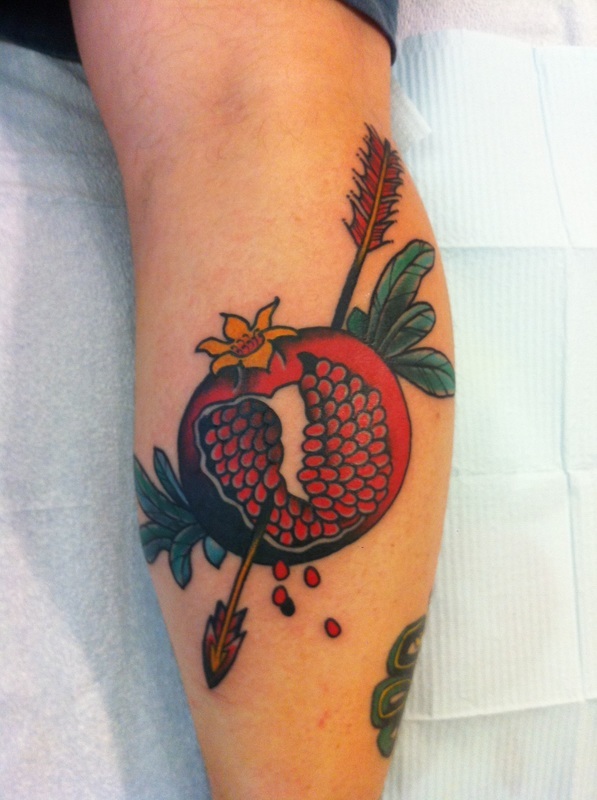 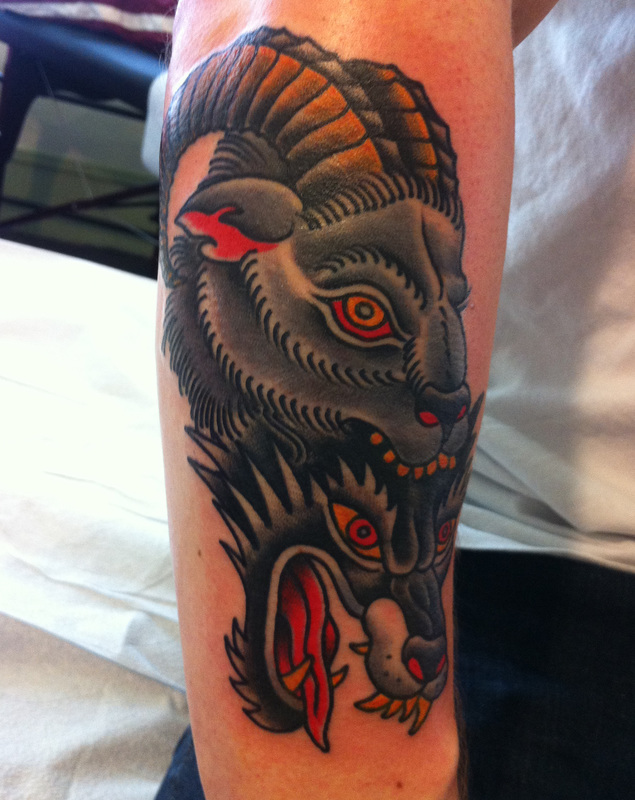 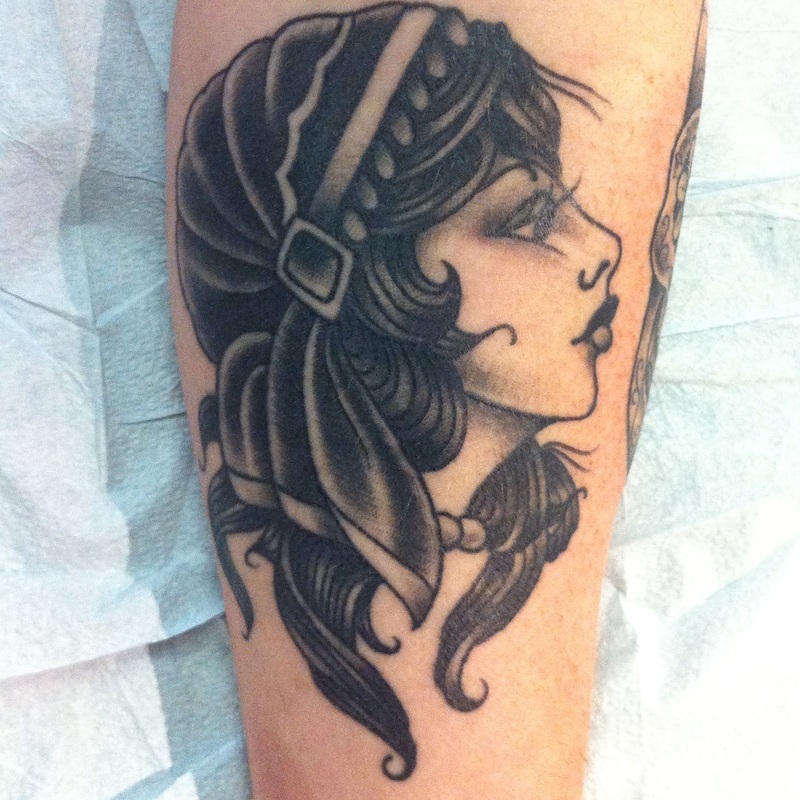 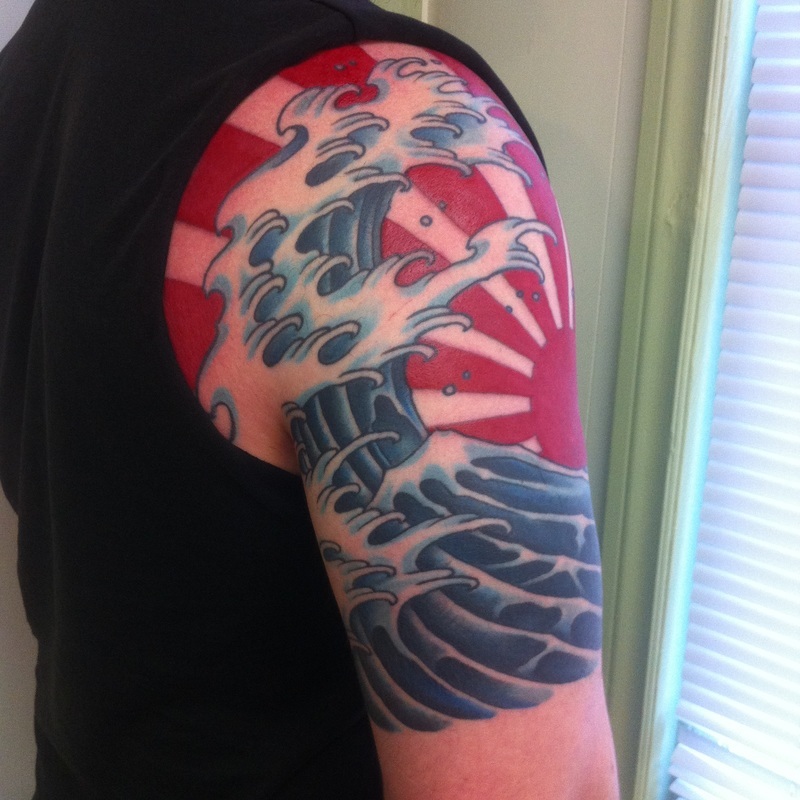 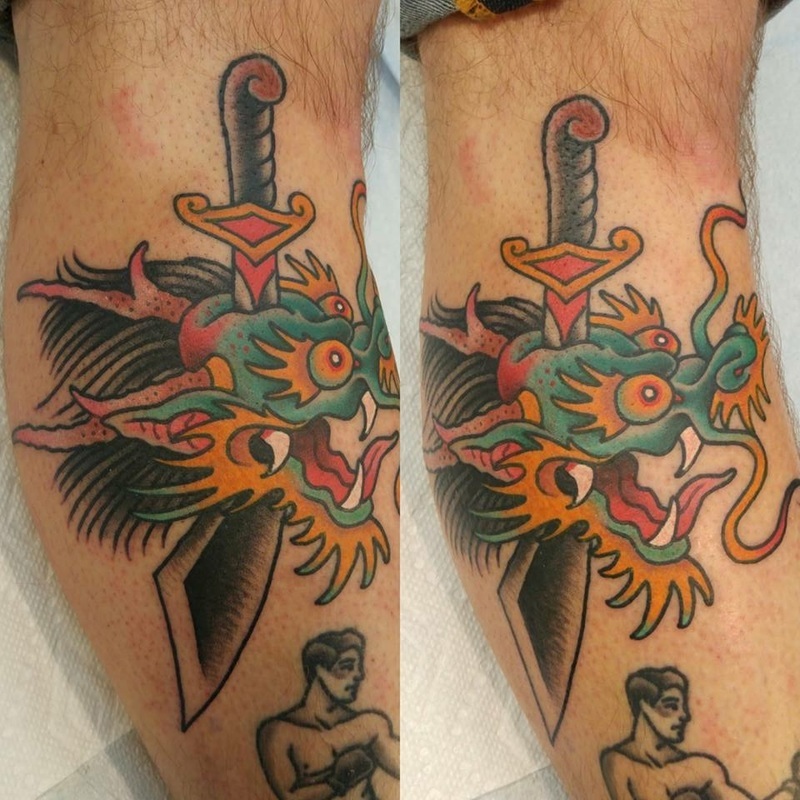 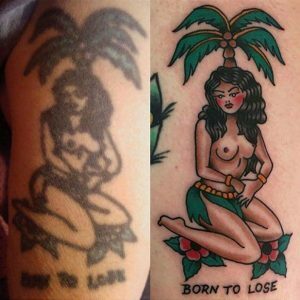 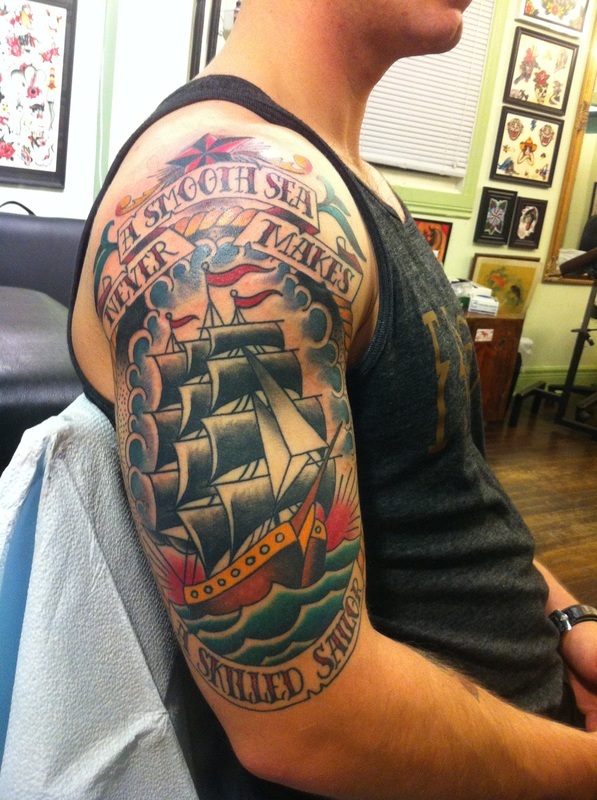 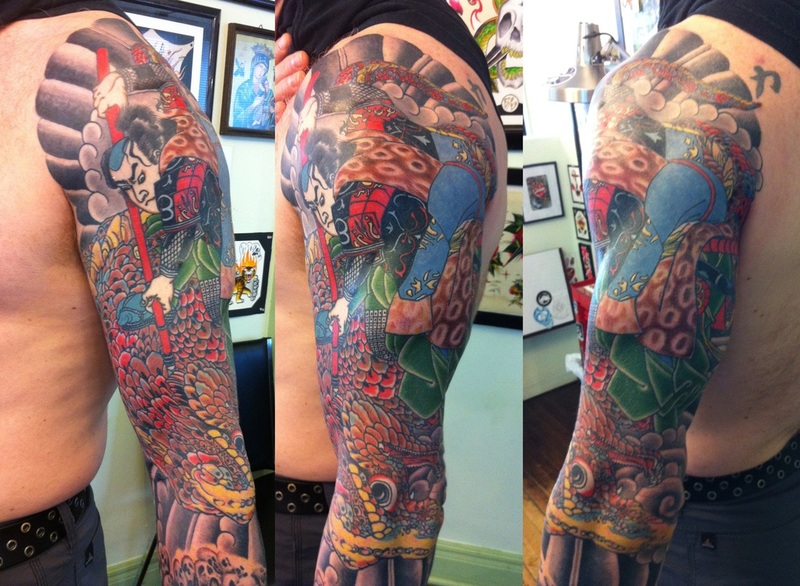 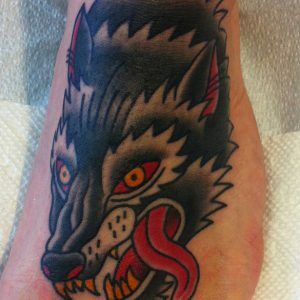 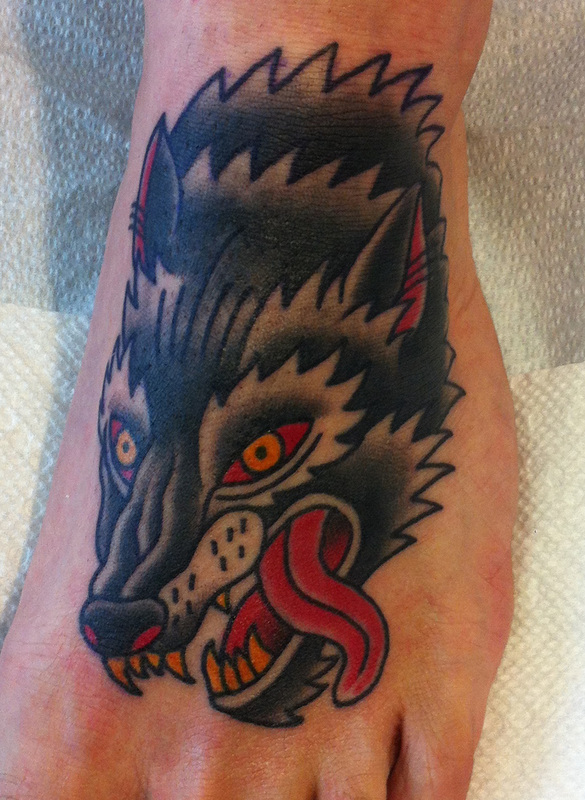 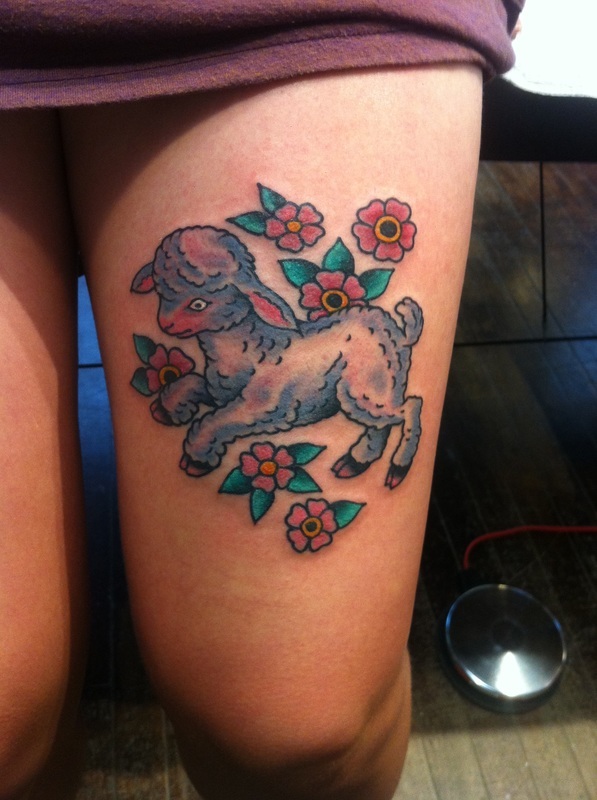 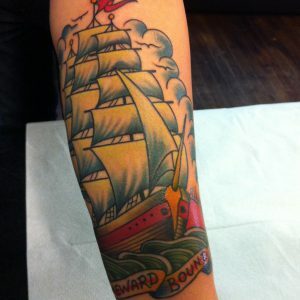 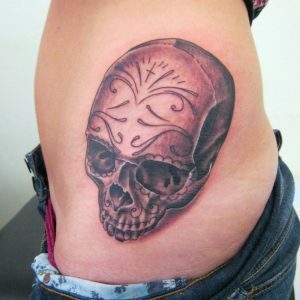 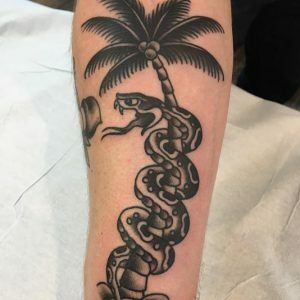 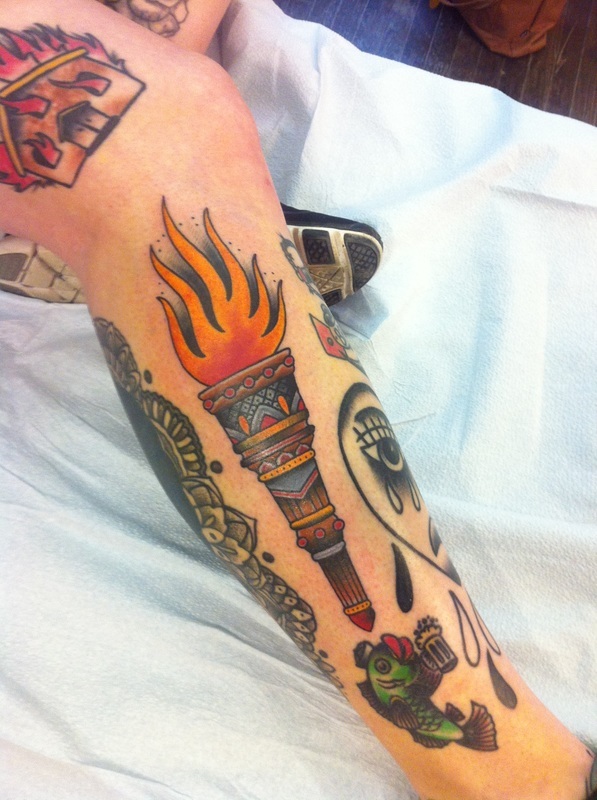 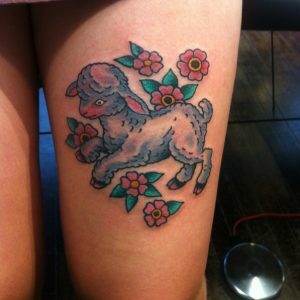 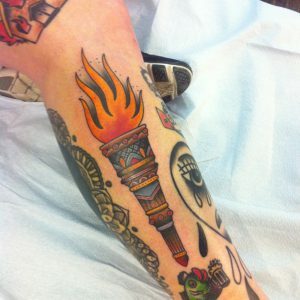 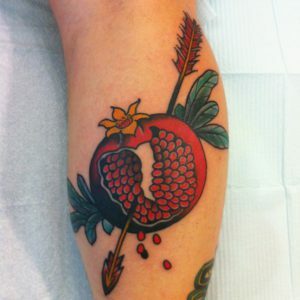 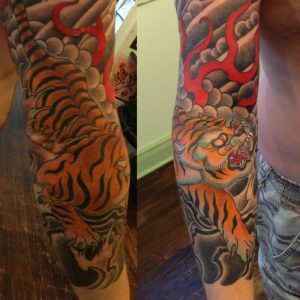 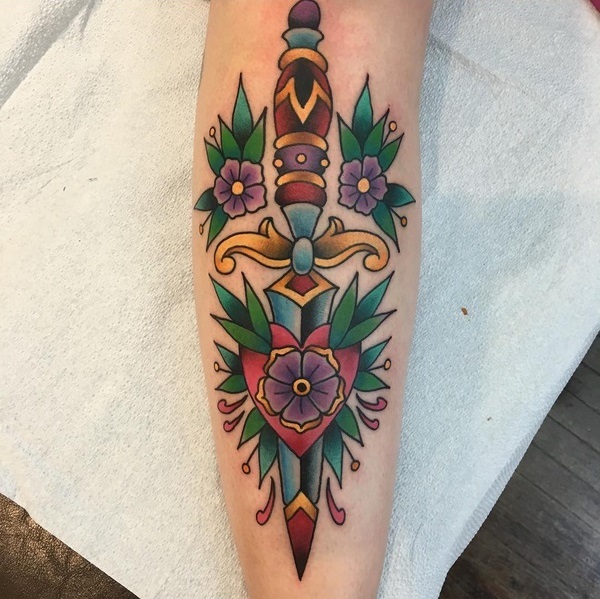 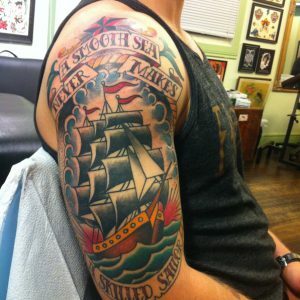 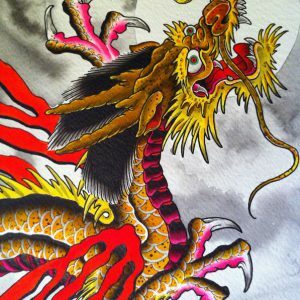 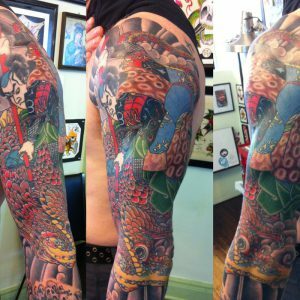 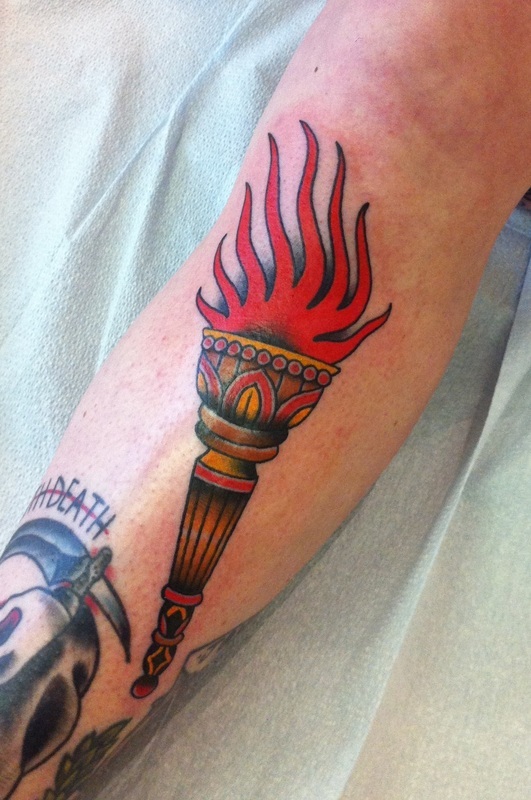 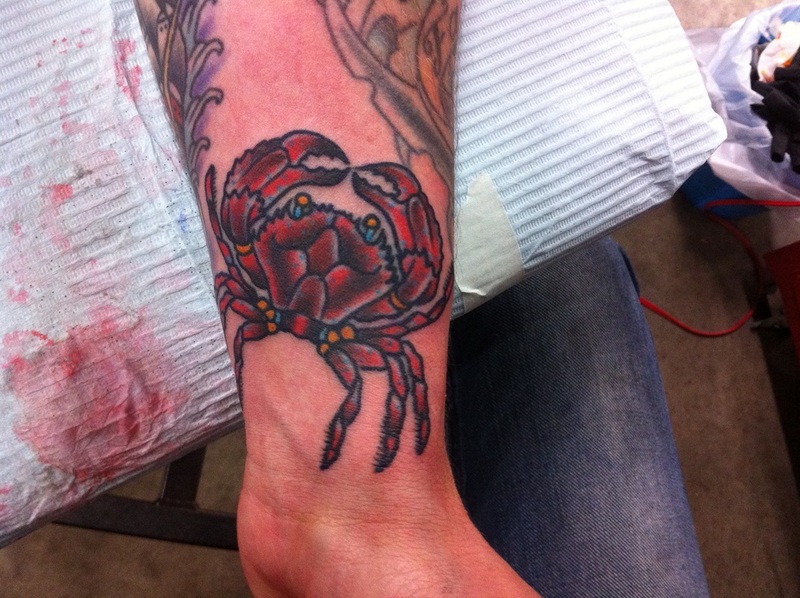 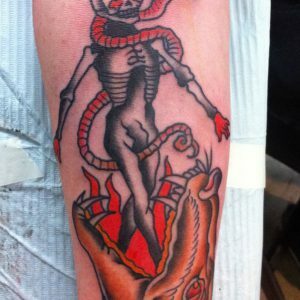 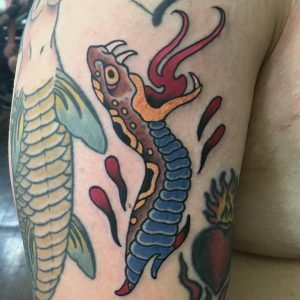 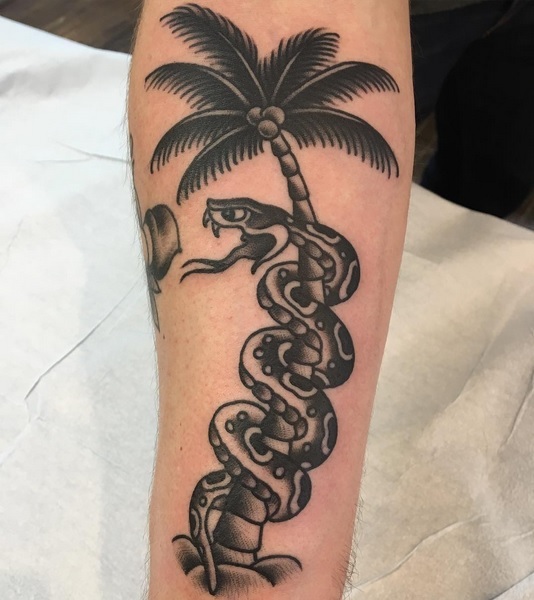 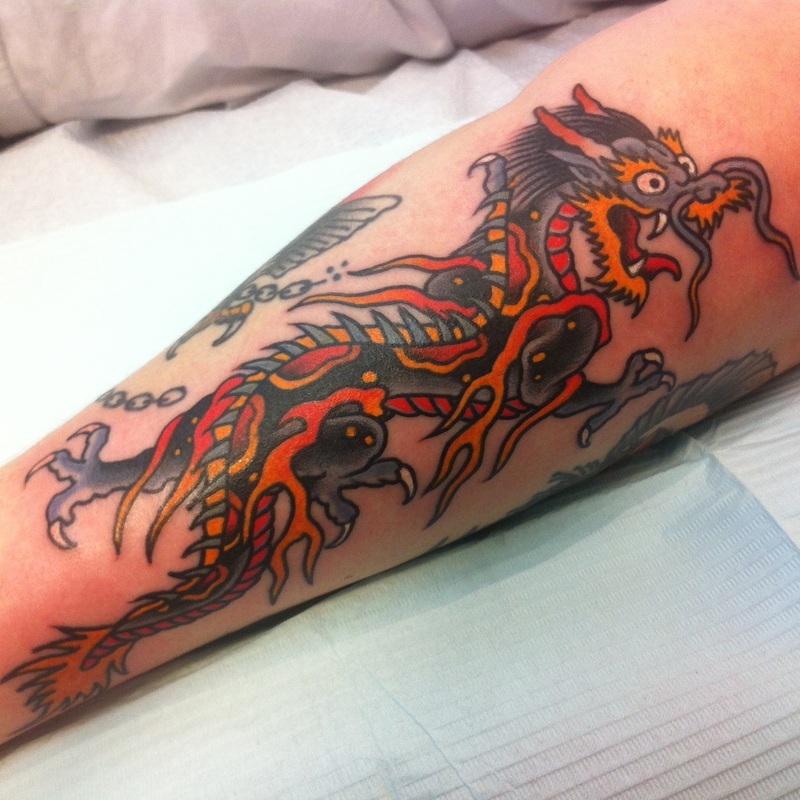 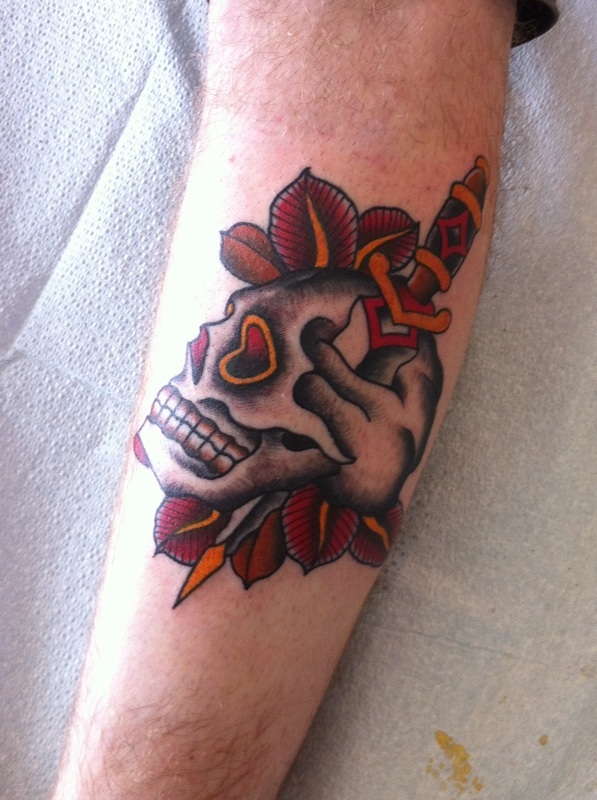 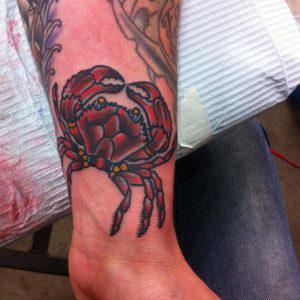 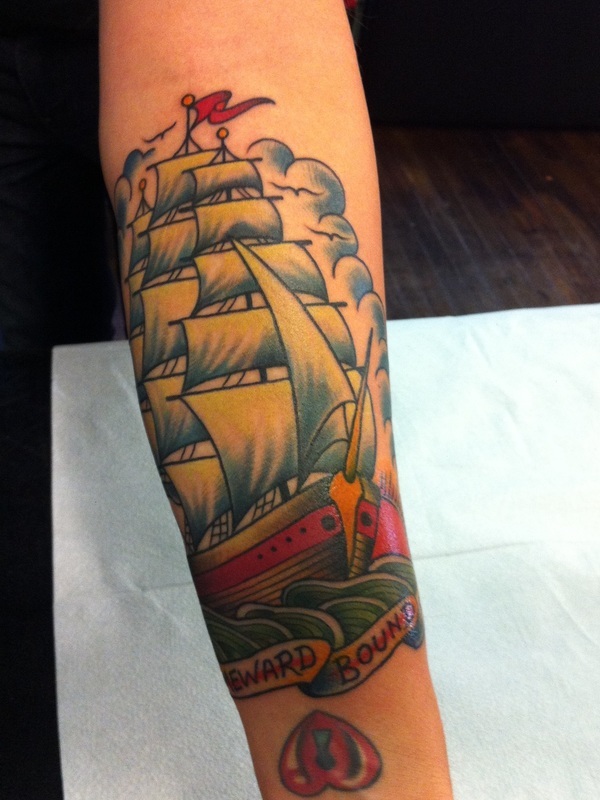 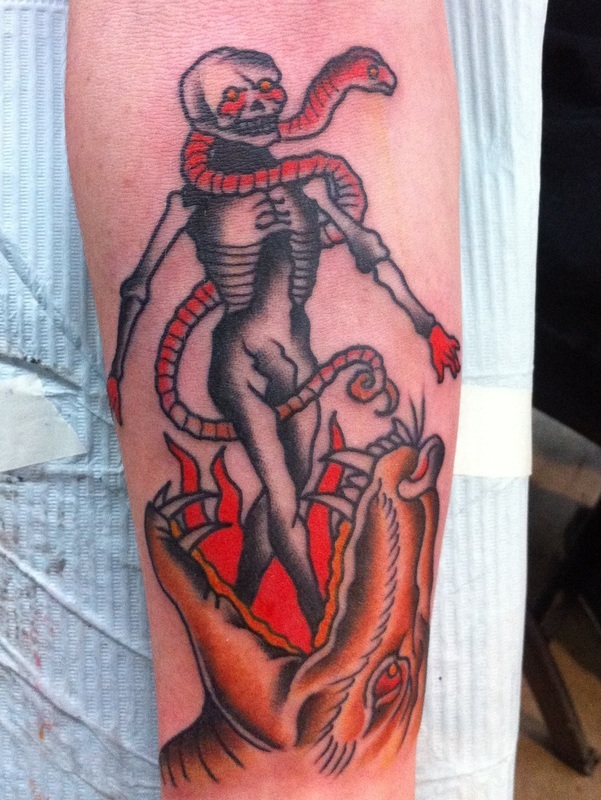 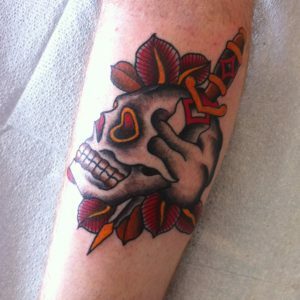 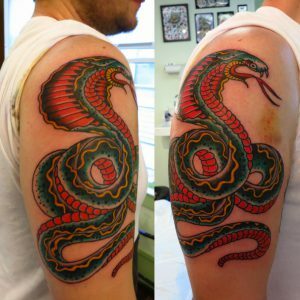 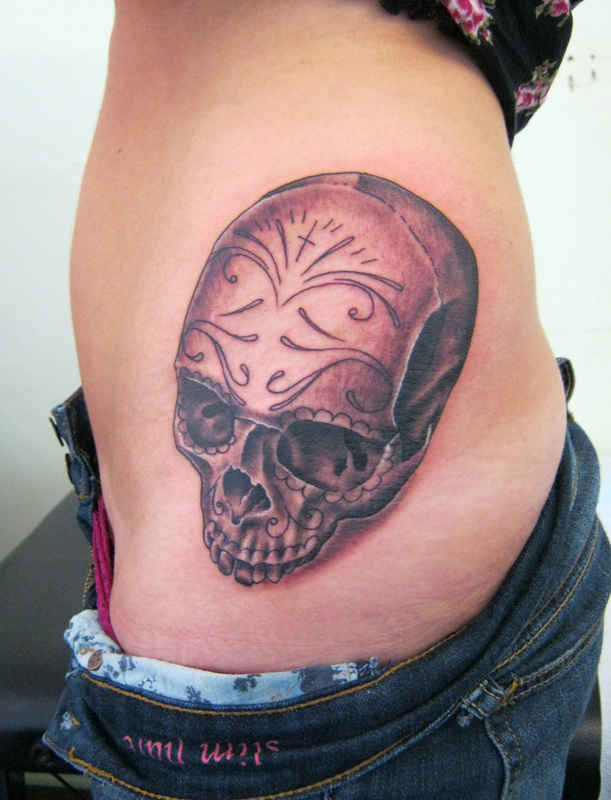 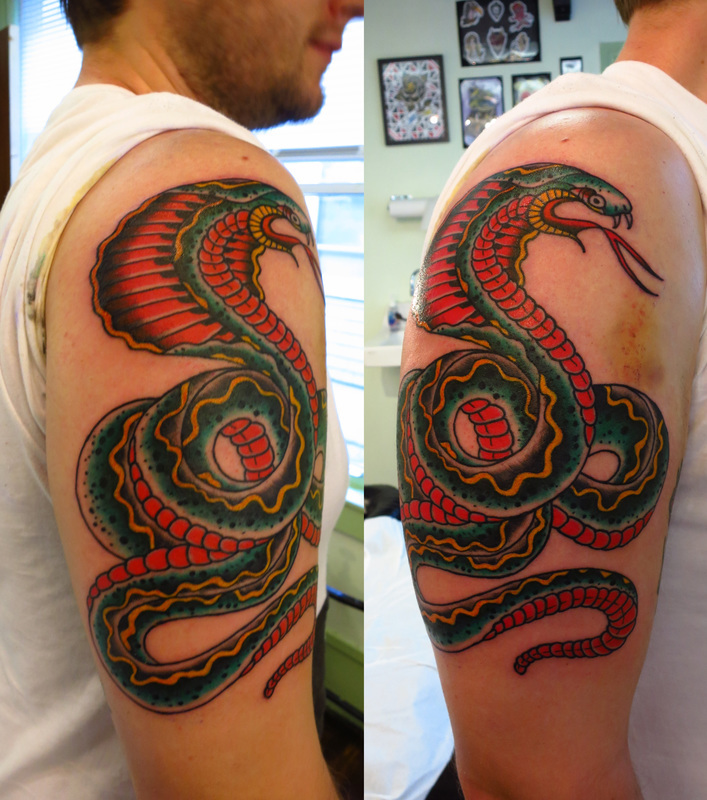 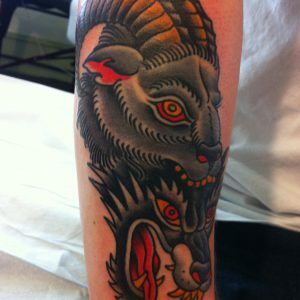 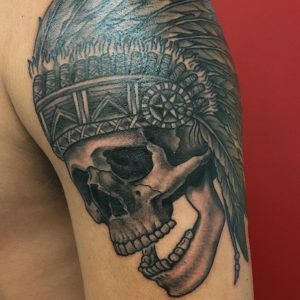 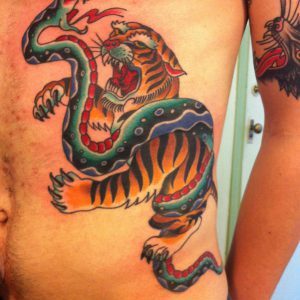 Andy started tattooing at The Fall on Gottingen St. in Halifax with Paul Tynes in 1999. 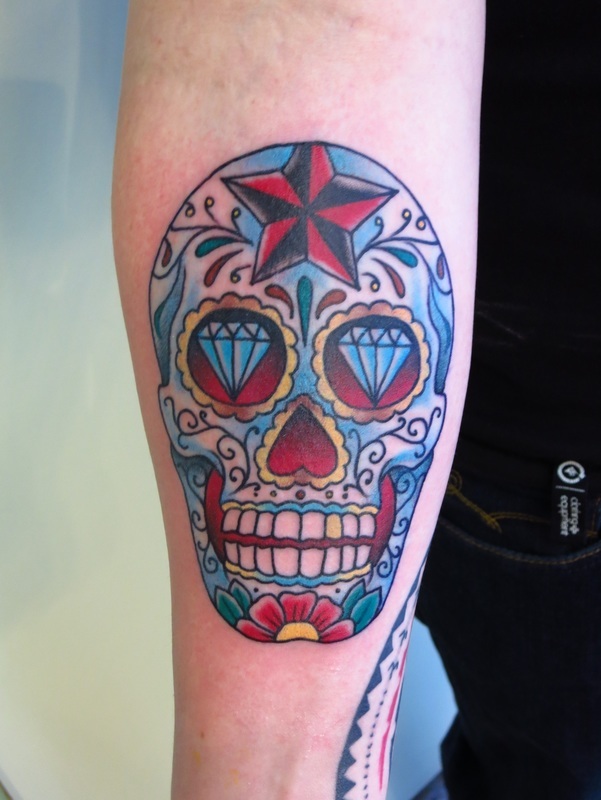 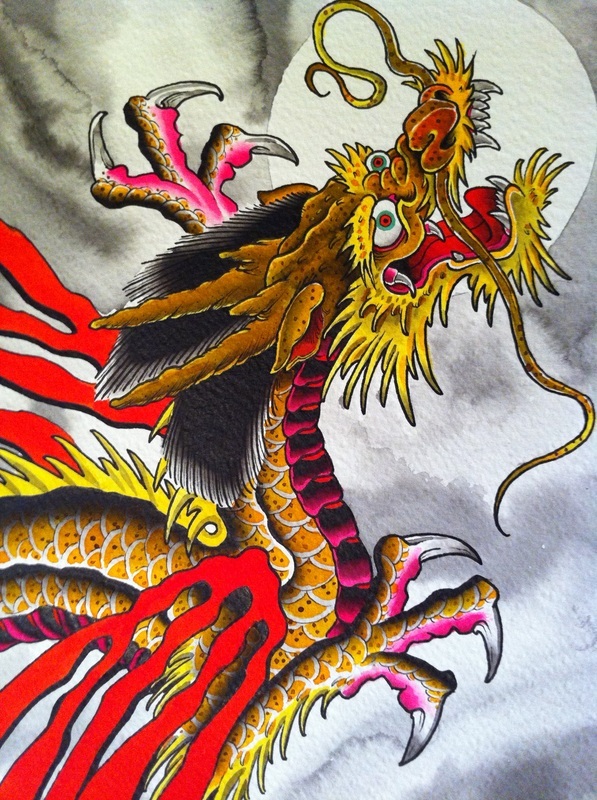 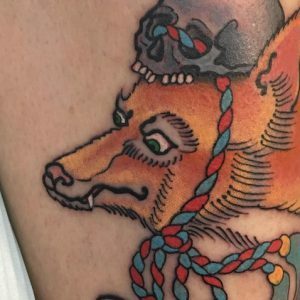 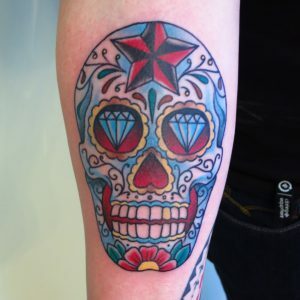 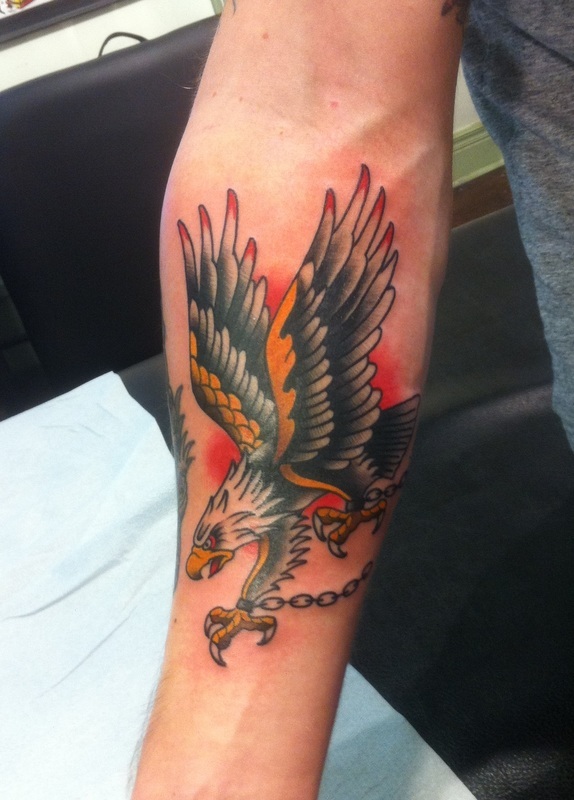 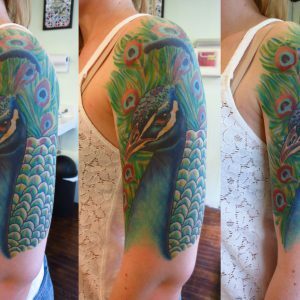 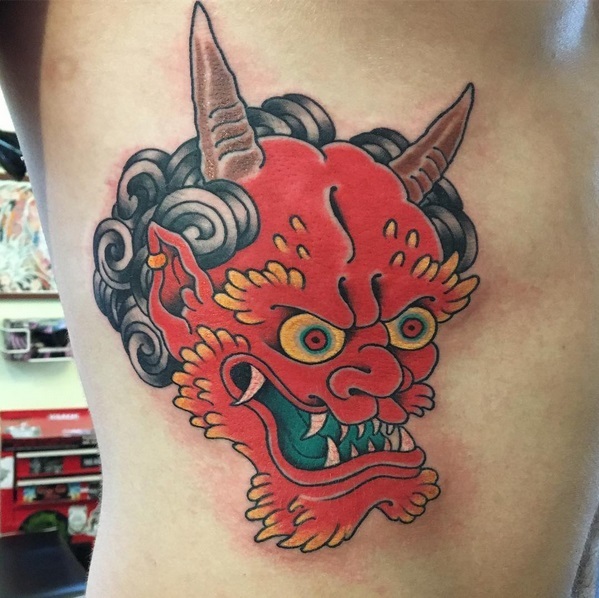 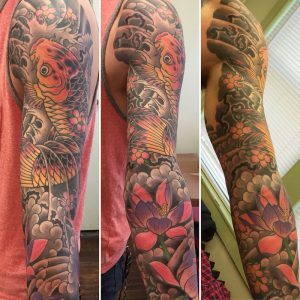 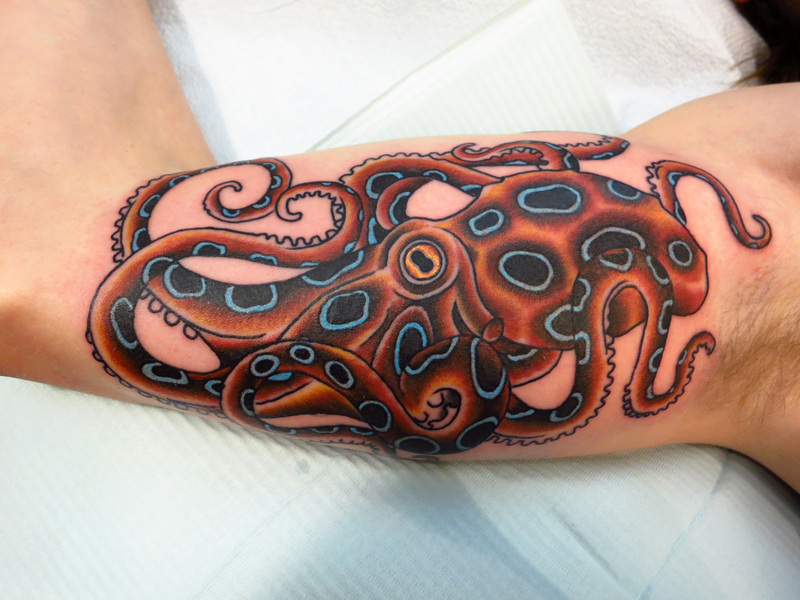 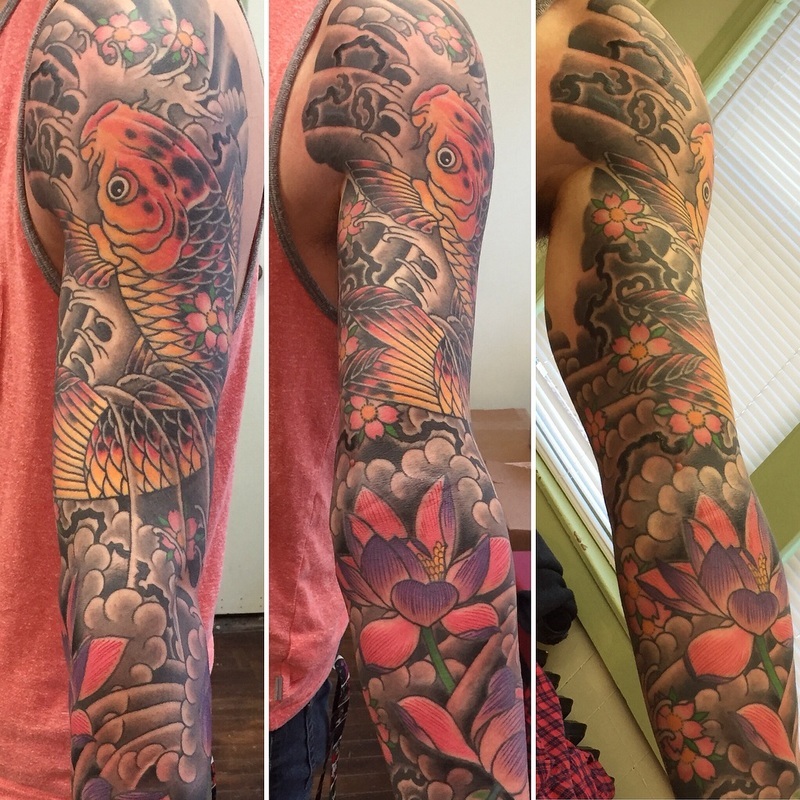 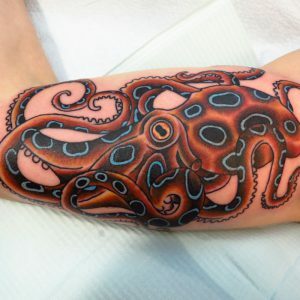 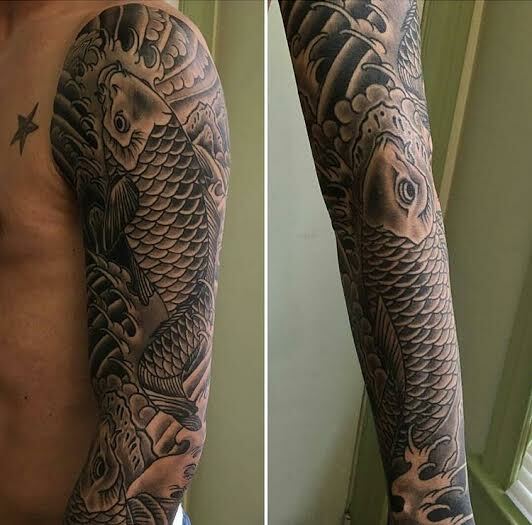 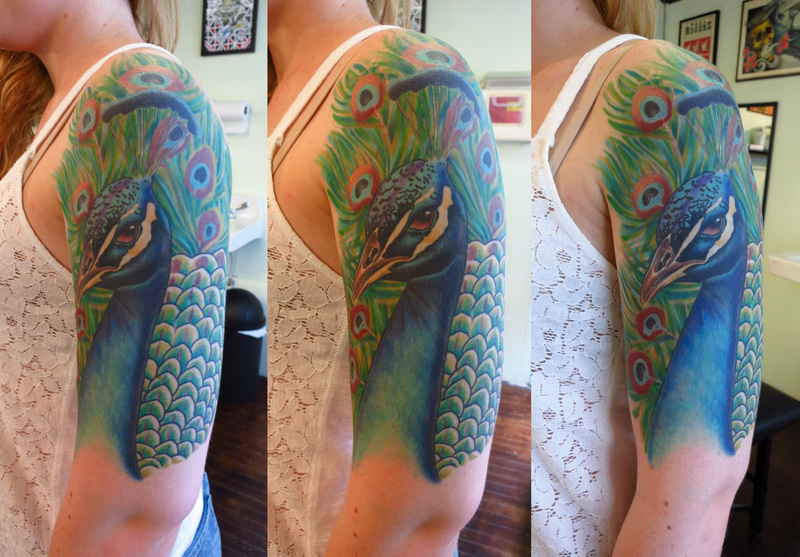 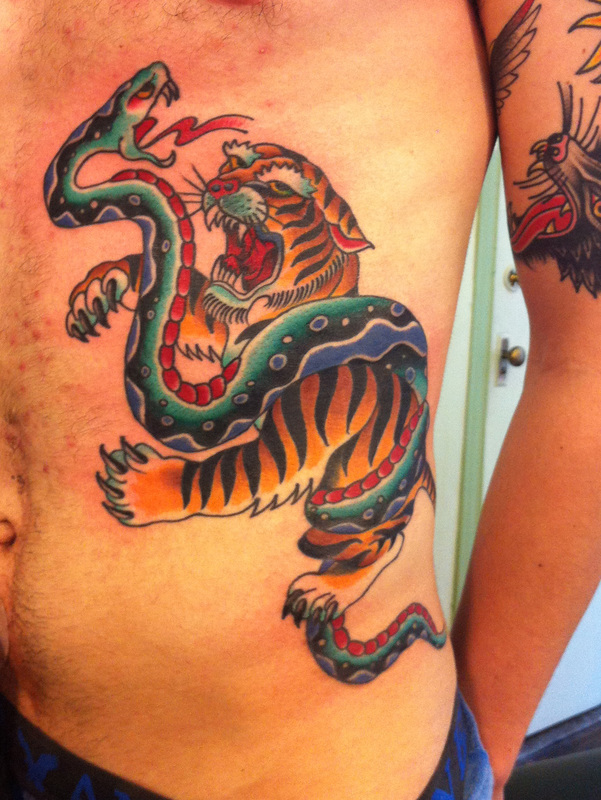 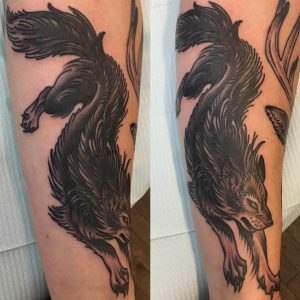 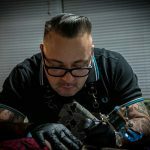 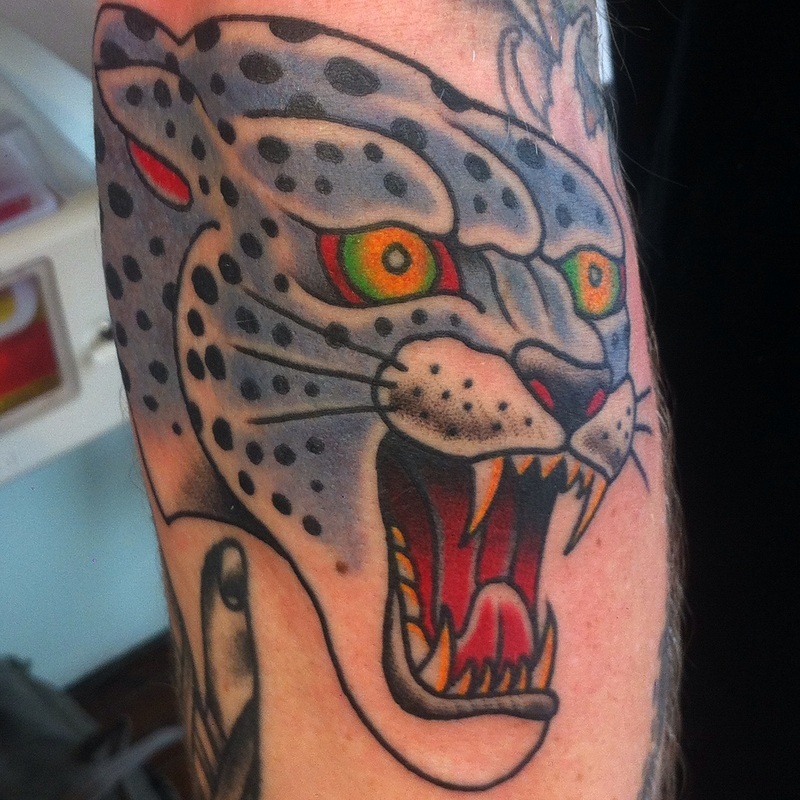 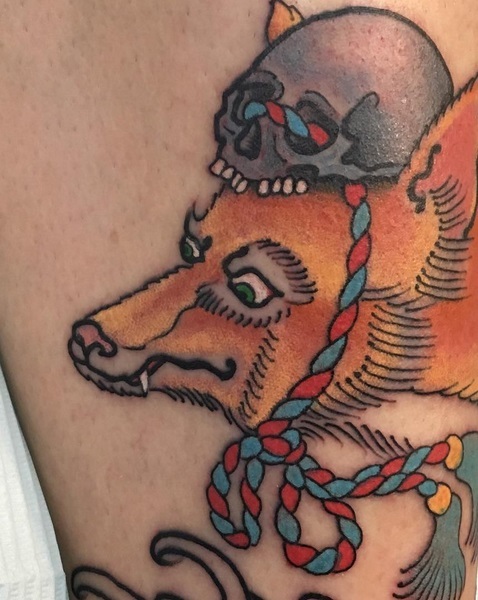 After bringing tattooing to Utility in 2003, he has become one of Halifax’s favourite tattooers. Send us a message using the form below and we'll get back to you as soon as we can!